The good news about travelling with diabetes is that it no longer has to be a barrier. By taking the proper precautions, you can explore the world without hindrance and enjoy all the new sights and experiences that travel has to offer. However, that doesn’t mean that travelling with the condition can be free of thought. 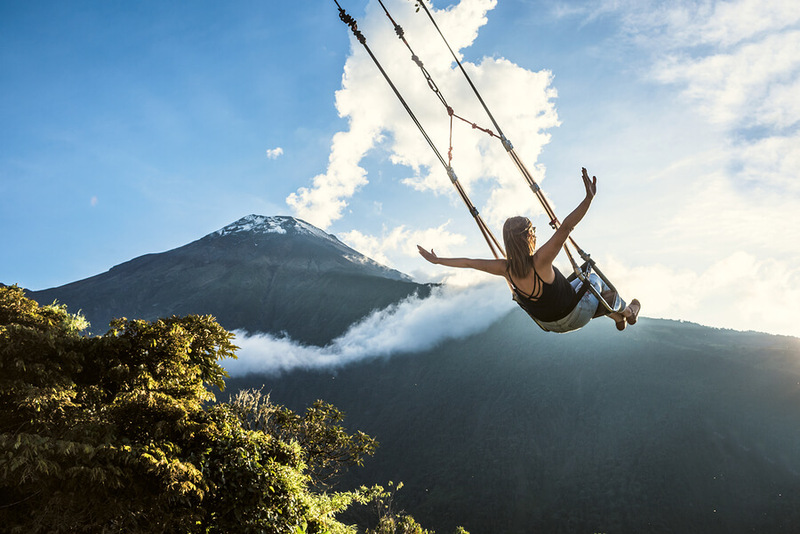 Unfortunately, there are several things to take into account before heading off on your South American holidays ­— things that, sadly, other people don’t need to give a second thought to before jetting off. That is the case with so many aspects of life with type one diabetes: planning is a necessary part to living both happily and safely. 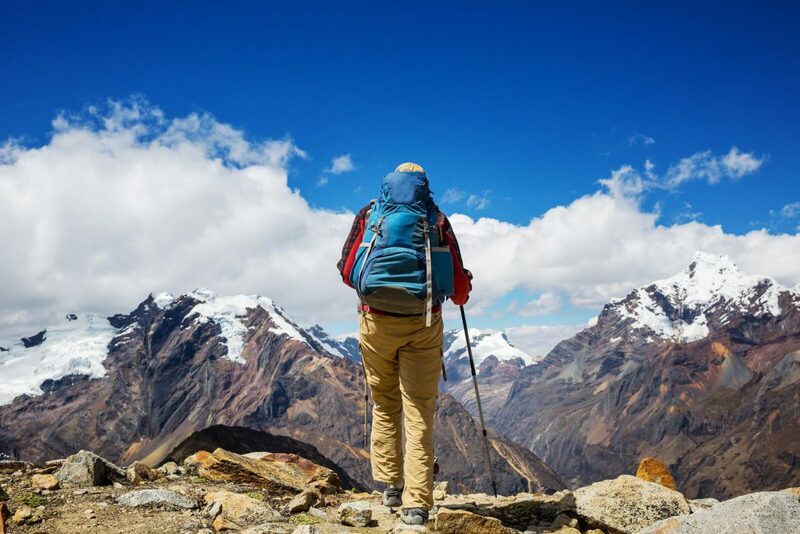 There is plenty to take into account when planning a South America trip for those who suffer with the condition, and this list is by no means a comprehensive collection of everything to consider. However, we do think these five examples are all extremely important and we hope anyone travelling with diabetes finds this list helpful. Always ensure that you are prepared for the worst-case scenario. This means doing research to find out where your nearby hospitals are in case of an emergency and ensuring that they are suitable for your needs — for example, in the case of the need for paediatric diabetes care. Also, another vital thing to consider is your travel insurance. Make sure that you are covered in case you need any emergency treatment while you are away. On a similar note, it’s a good idea to contact the airline you are using in advance — preferably several weeks ahead — in order to go through the medical devices that you will need to take onto the plane. These include things like glucose monitors and insulin pumps. Further steps that can be taken to avoid issues at the airport include contacting the manufacturer of your insulin pump and asking for information and advice regarding taking the equipment through the screening equipment. Finally, ensure you bring a letter from your GP explaining the necessity of all such equipment. All this must be taken as hand luggage due to the possibility of other bags being lost. This is quite a simple point but an important one nonetheless in order to avoid any situation where you could be left short on insulin. Alongside ensuring that you know where insulin supplies can be located as part of your research, take double the amount of insulin you need with you to avoid any issues. Part of the reason for this is that a change in climate can often have an effect on insulin and blood glucose monitoring. 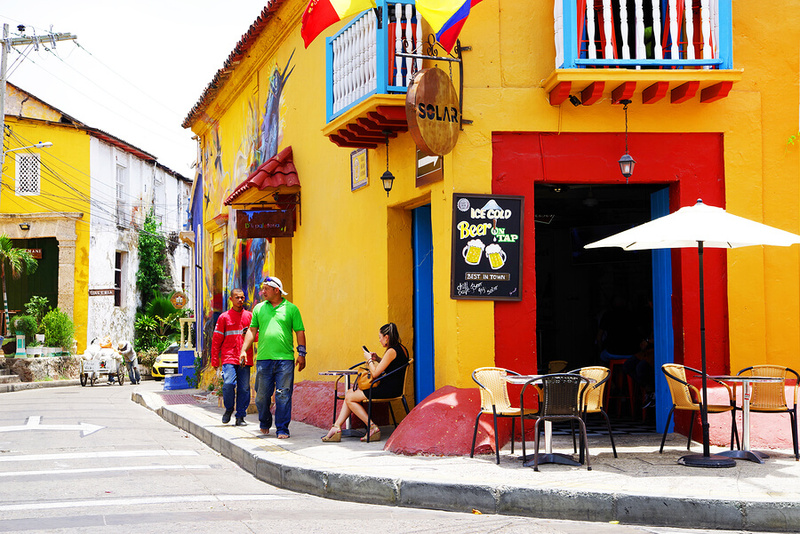 We understand that going on holiday is a time to cut loose and indulge a little – especially with the delectable cuisine being such a big part of holidays to South America – and that can still be the case. However, it is important to remember that food does affect your insulin, so keeping track of what and when you eat is still vital in keeping your blood glucose in check. Another good idea when you contact the airline is to ask when meal times are so you can plan your insulin around this. Diabetes related incidents on holiday are often caused by a lack of planning. This can be avoided through some of the things we’ve already mentioned, such as packing double your normal supply of insulin, but it also includes considering things like changes in time zones. It may sound obvious but a change in time zone means you need to adapt in terms of treating your diabetes. So, work out the difference in advance and respond accordingly.